Murder detective John Massey manually trawled through London knife assault records over a 12-month period and found a link with deadly knife attacks the following year. Det Ch Insp Massey uncovered 3,506 incidents where people were stabbed or cut but survived in 2016-17, and compared these to the locations of the 97 London homicides that occurred in 2017-18. More than two-thirds of the killings happened in neighbourhoods which had seen non-fatal knife attacks the year before. The research, published in the Cambridge Journal of Evidence-Based Policing, is considered one of the first to show such a clear correlation. Current crime statistics do not differentiate between incidents without injury – such as the showing of knives during robberies – and those where knives have caused bodily harm. “We need to transform police IT from electronic filing cabinets into a daily crime forecasting tool,” Prof Sherman added. 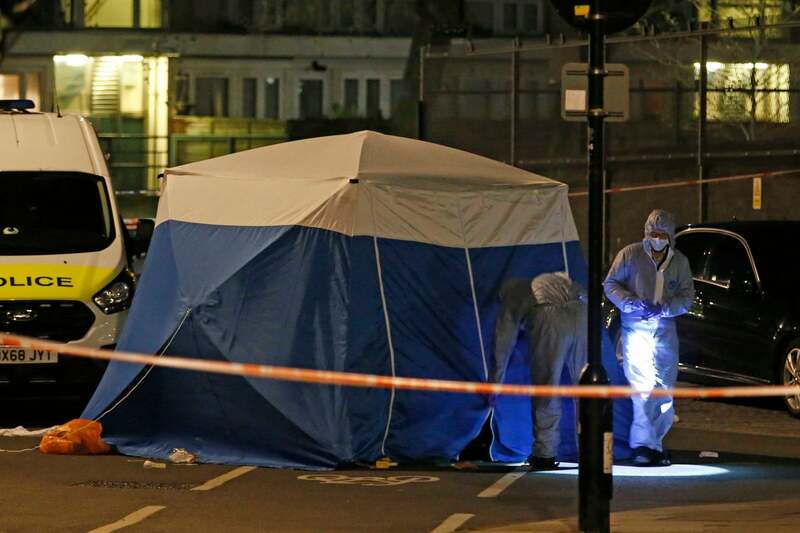 The stabbings took place in 2,048 of London’s 4,835 local census areas – neighbourhoods smaller than council wards, which have a population of about 1,700. While Prof Sherman suggested the use of data to focus on assault hotspots could “enhance the effectiveness of scarce resources” when combined with intelligence-gathering on the streets, the study warned that such crime-forecasts were not a “panacea”. The study also found that 21% of the 590 fatal stabbings in London in the 10 years up to 2018 were flagged by police as involving gangs. The researchers said the figures “contradict a widespread view that knife-enabled homicides are primarily gang-related”. Although in 2017-18 the proportion rose to 29%. Home Secretary Sajid Javid is due deliver as peech on Monday morning, outlining his plans for tackling violent crime. Mr Javid is expected to call for a “shift” in mindset within the government to address the issue – and argue for the use of data to ensure better understanding of the causes of crime. He will further re-emphasise his support for a “public health” approach to violent offending, and insist it should be treated like the “outbreak of some virulent disease”.